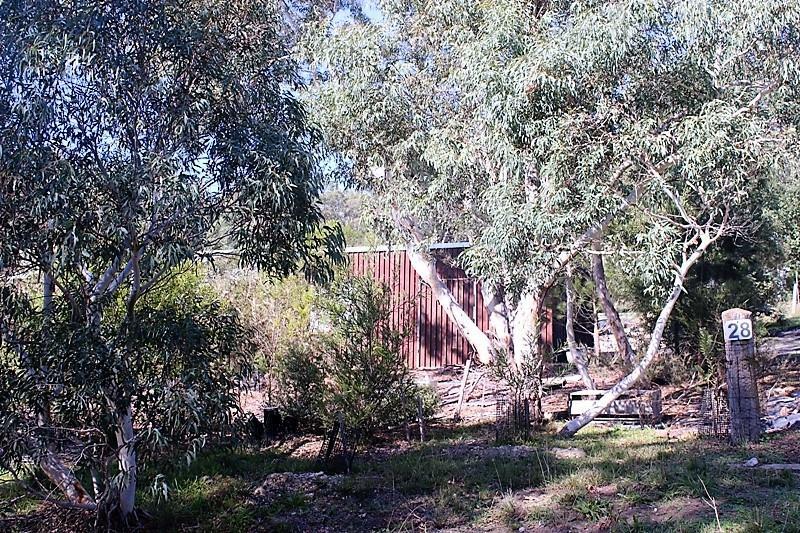 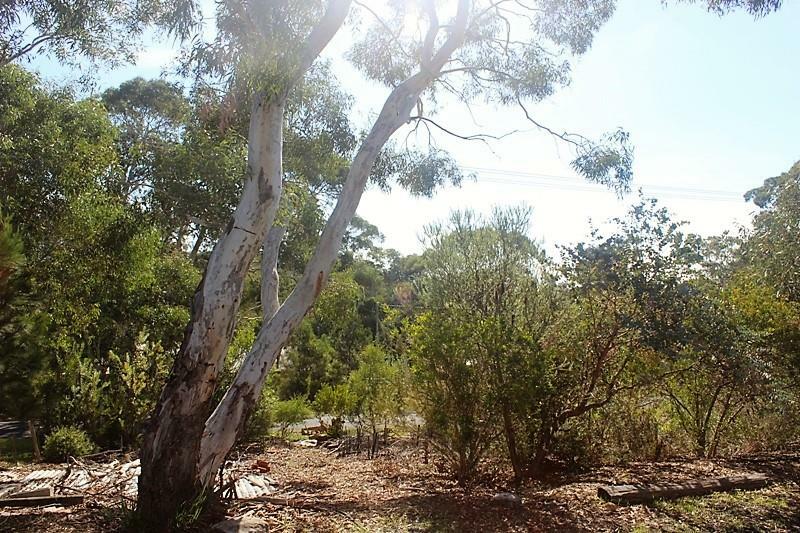 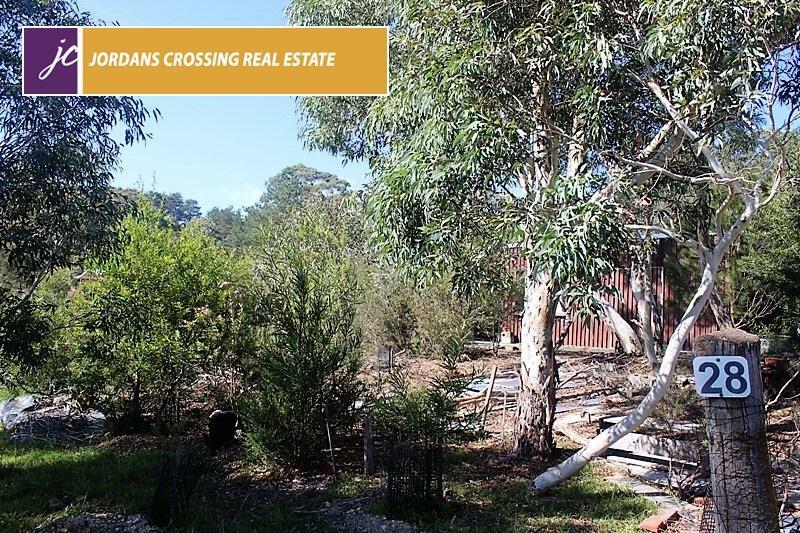 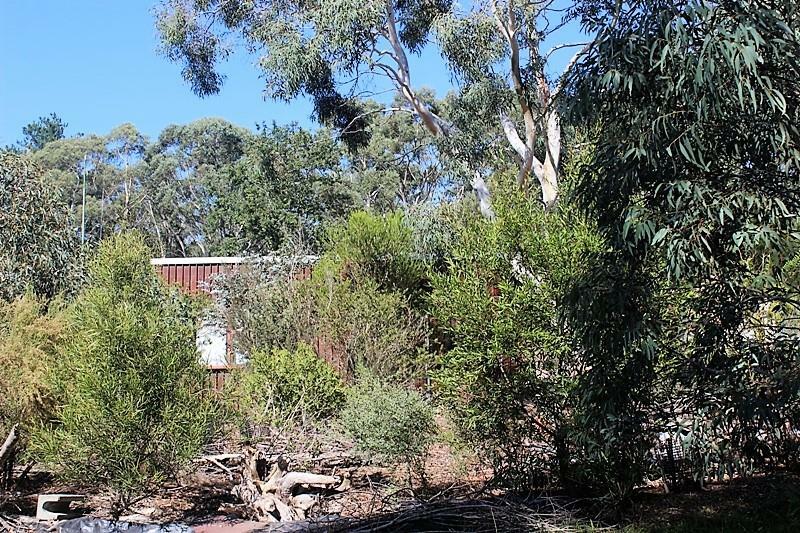 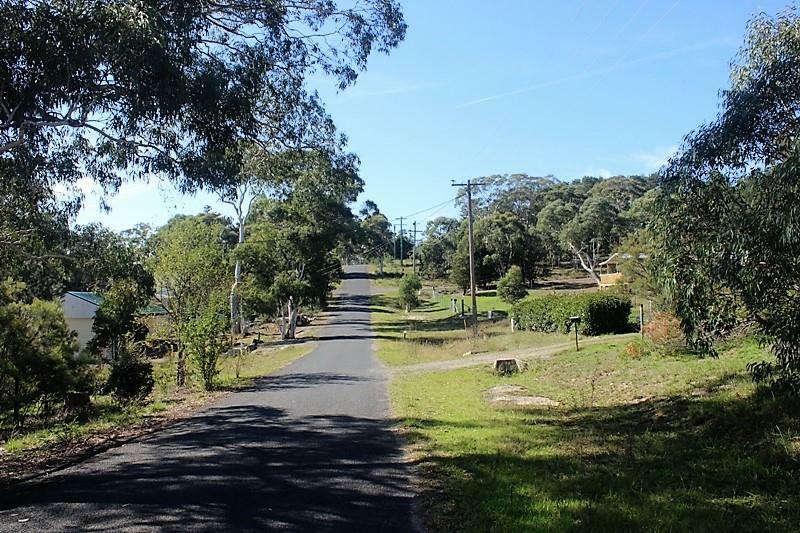 This elevated parcel of land within an easy stroll of the Tallong shop and station offers scope for the tradie or investor. 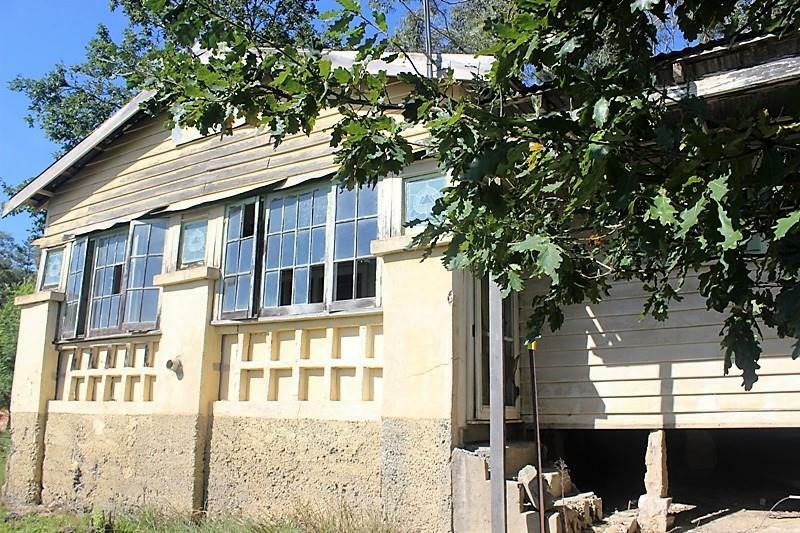 The existing dwelling whilst not habitable offers many charming features of an era long forgotten including hardwood floors and stained glass windows. 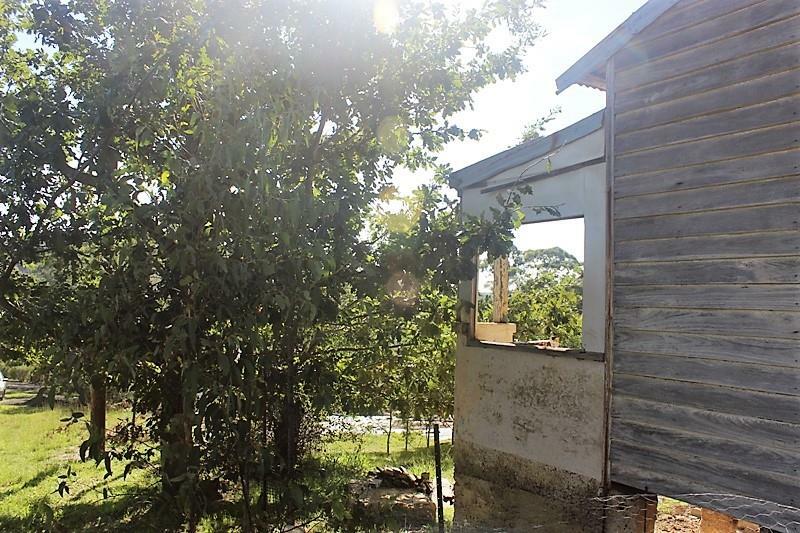 Renovate or detonate, the options are endless. 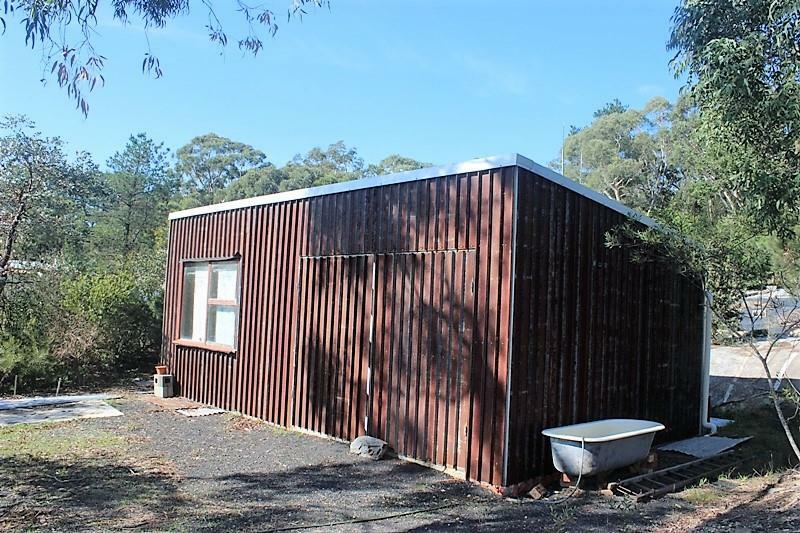 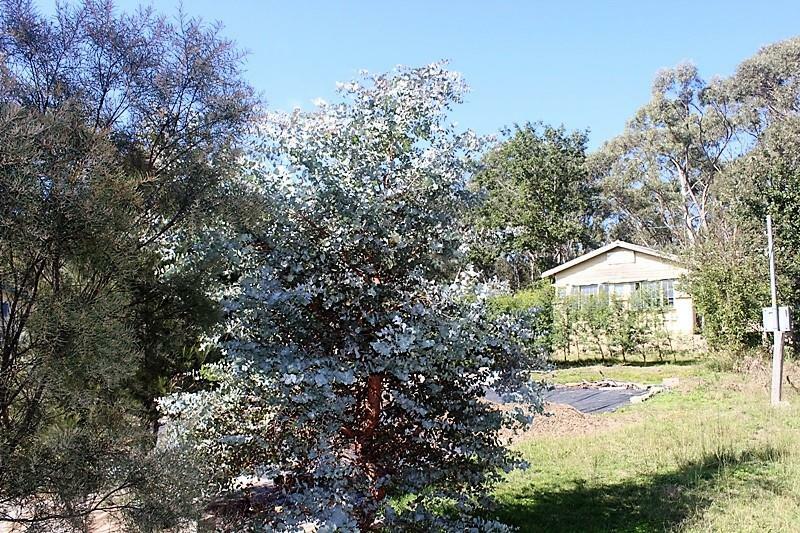 Dear Megan, I am interested in 28 Huon St, Tallong, NSW 2579, Listing Number 2918762 which I found on http://jordanscrossing.com.au.